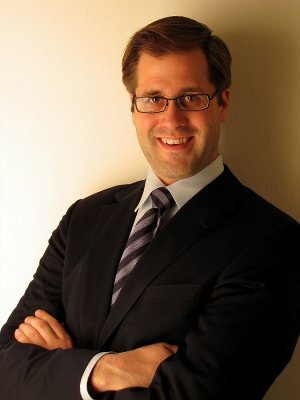 Brian Richter is an Assistant Professor in the Business, Government and Society Department at the McCombs School of Business at The University of Texas at Austin. He is an interdisciplinary scholar primarily interested in improving the collective understanding of firms' interactions with governments and other non-market (societal and legal) actors and institutions. His academic research publications appear in leading journals in the management discipline (e.g. the Strategic Management Journal), the political science discipline (e.g. the American Journal of Political Science), and the economics discipline (e.g. the American Economic Journal; Applied Economics). He has also made his work accessible through pieces in highly regarded academic-practioner journals (e.g. the Harvard Business Review and the California Management Review). Before joining the faculty at UT-Austin, he was an Assistant Professor in the Business, Economics, and Public Policy faculty at the Richard Ivey School of Business at the University of Western Ontario. Outside academia, he has worked in both the public and private sectors, in the U.S. and abroad, including time with the Federal Reserve (in Washington and San Francisco), the Central Intelligence Agency (in Langley), Nomura Securities (in New York), and Sanwa Bank (in Tokyo). Dissertation: "Essays in Political Economy and Finance". But Brian Richter, an economist at the University of Texas, said such studies miss the key question of whether a company would have performed better ultimately without the government handout. He studied the impact on Chrysler and said the automaker would have been better off without the federal intervention, primarily because consumers are wary of buying from a company receiving a bailout. The study by economist Brian Kelleher Richter and colleagues Adam Fremeth and Guy L.F. Holburn is hardly likely to settle the debate over whether the Obama administration should have poured billions of dollars into the auto industry, which just happens to be concentrated in the key presidential election states of Michigan and Ohio. 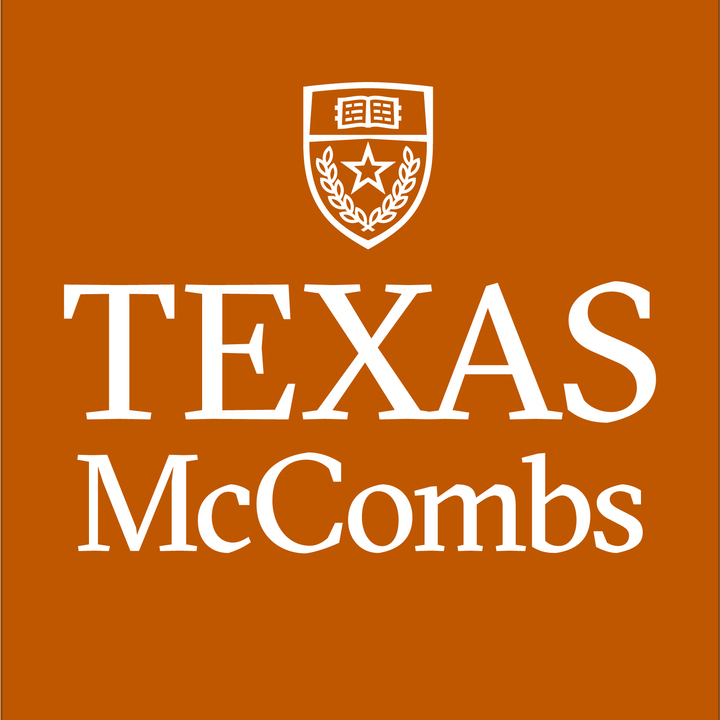 It also indicates the political environment may not be stable, according to Brian Richter, an assistant professor of business, government and society at the McCombs School of Business. 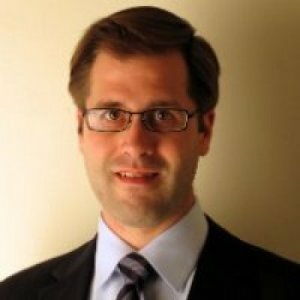 Listing of top scholarly work by Brian Richter. Limiting corporate participation in electoral politics is a central focus of campaign finance reform. In this spirit, individual candidates for office have prohibited corporate-linked political action committees (PACs) from contributing to their campaigns. On the surface, such no-PAC policies might seem like an effective way to keep corporate-linked monies out of electoral politics; however, they ignore the reality that corporate monies have a variety of ways to find their way into candidates’ campaign accounts. We assess the utility of synthetic control, a recently developed empirical methodology, for applications in organizational research. Synthetic control acts as a bridge between qualitative and quantitative research methods by enabling researchers to estimate treatment effects in contexts with small samples or few occurrences of a phenomenon or treatment event. Strategic Management Society 2014 Best Conference Paper Prize, Honorable Mention. We introduce item response theory (IRT) to management and strategy research. IRT explicitly models firms’ and individuals’ observable actions in order to measure unobserved, latent characteristics. This review identifies empirical facts about lobbying that are generally agreed upon in the literature. It then discusses challenges to empirical research in lobbying and provides examples of empirical methods that can be employed to overcome these challenges—with an emphasis on statistical measurement, identification, and casual inference. Individuals dominate money in politics, accounting for over 90 percent of campaign contributions, yet studies of drivers of individuals' giving are scarce. We analyze data on all contributions made between 1991 and 2008 by all 1,556 people who became S&P 500 CEOs during that interval. We exploit variation in leadership status over these individuals' careers to identify that being an S&P 500 CEO causes a $4,029 or 137 percent jump per election cycle in personal giving.